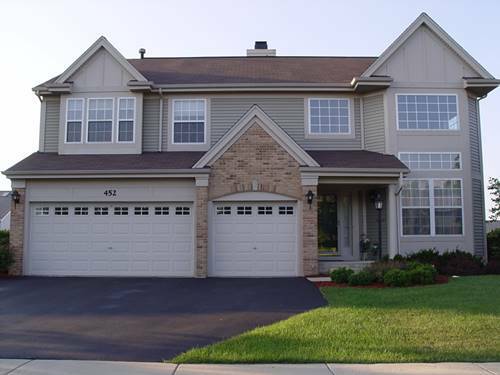 Beautiful Avalon model on premium lot with open, airy floor plan. 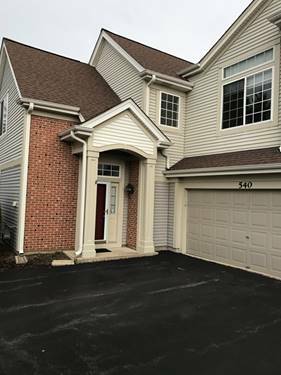 Inviting two-story foyer, kitchen has 42" white cabinets, center island, granite counter tops and brand new stainless steel appliances. Cozy family room with french doors to den. Large living room, formal dinning room with bay window. Another big room on first level ideal as a play room, office, guest room or exercise room. Luxurious master suite with vaulted ceiling and two walk in closets. Master bath has separate soaking tub and shower. Lower level waiting to be finished, Fully fenced-in backyard features patio, awning, lawn sprinker and play set. 9ft ceilings thru-out 1st floor. Easy access to HWY, shops and transportation. 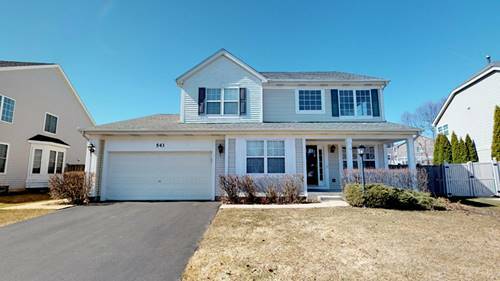 Home is in perfect move-in condition. 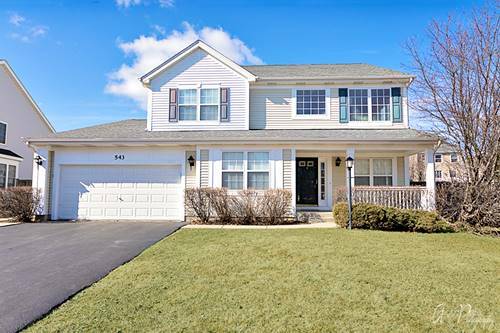 For more information about 543 E Delgado, Palatine, IL 60074 contact Urban Real Estate.